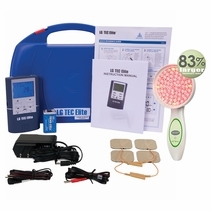 Recover your active lifestyle with cutting-edge technology. 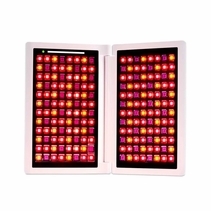 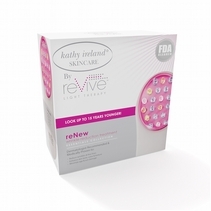 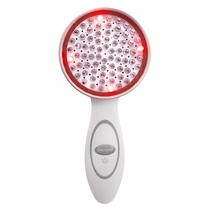 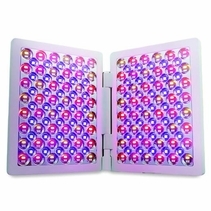 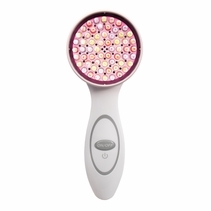 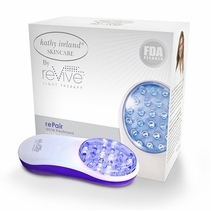 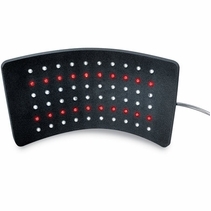 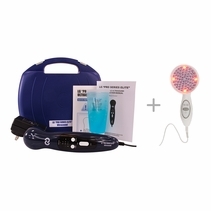 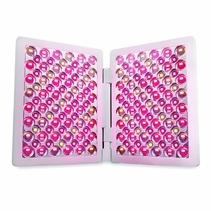 Infrared & red light therapy work together providing relief deep below the skin. 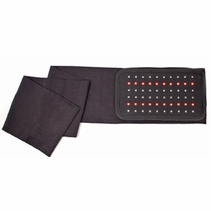 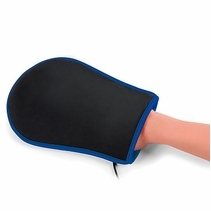 Find immediate relief from muscle/joint pain and stiffness, aches, arthritis, injuries, and bruising. 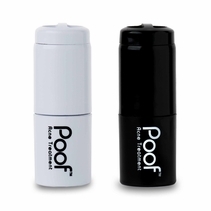 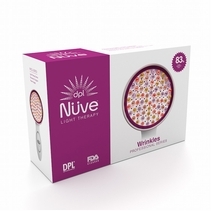 Increase circulation and enhance muscle recovery. 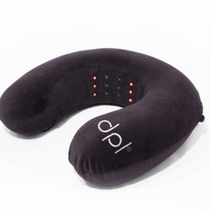 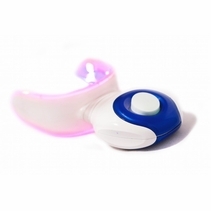 Use DPL Light Therapy for Anti-Aging, Fine Lines, and Wrinkles. 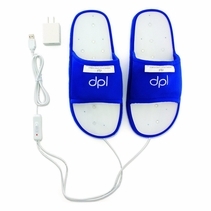 It's the same technology used by professional athletes and physicians - no prescription necessary. 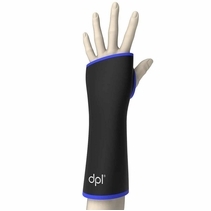 See why DPL Products are loved by over 500,000 customers worldwide!